Because they all bring beauty and personality into my home. 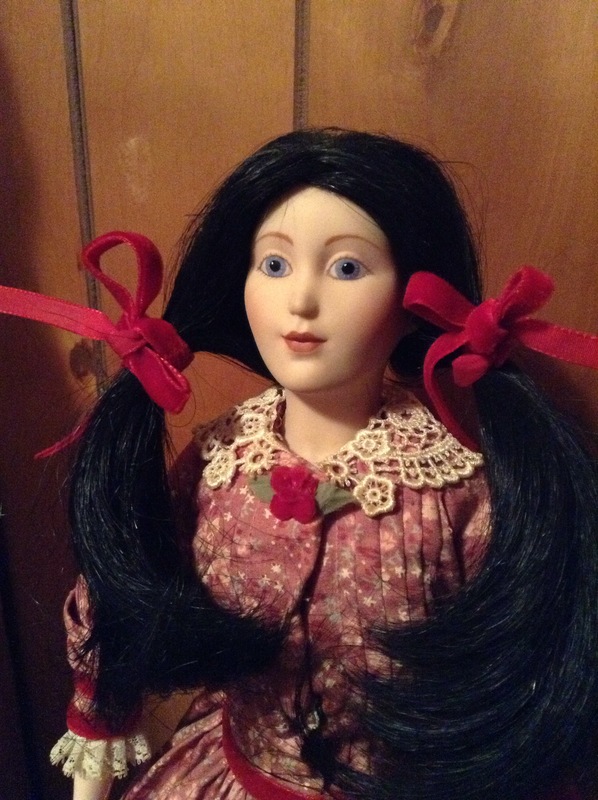 Because some bring a long, unknown history when they come to live with me…what little girl owned the china head doll with the handmade clothes and the body stuffed with sawdust? Because yes, I do play with them. Because I love to take pictures of them. 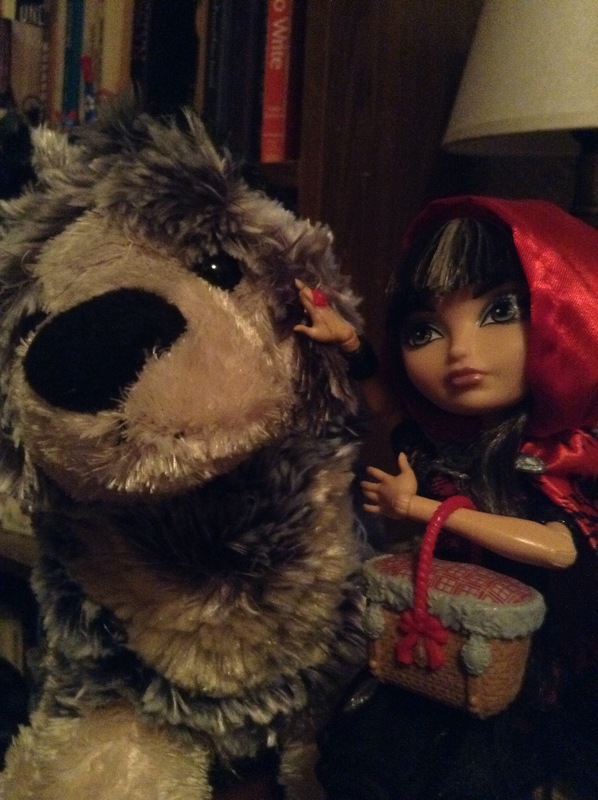 Because I love discovering new dolls. 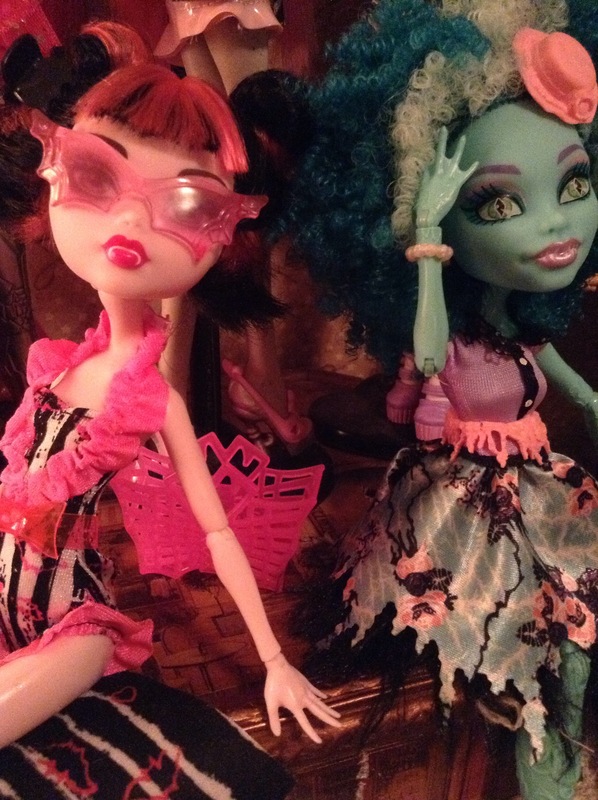 A year ago, I knew nothing about Monster High. 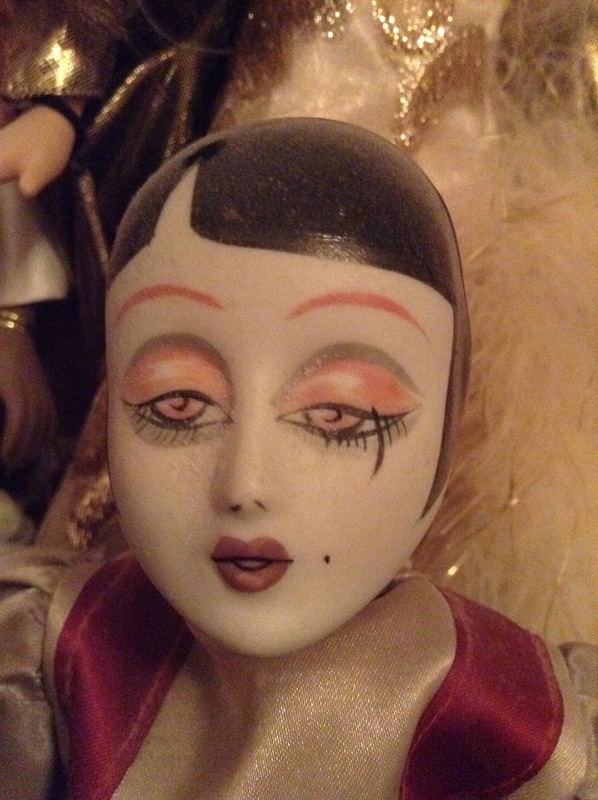 I didn’t know what a BJD was. 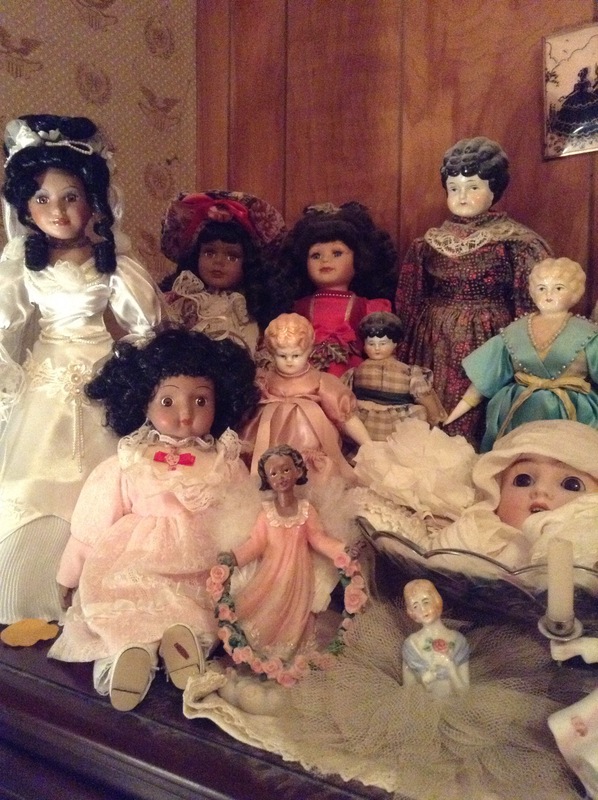 Because when I was a kid, the choices in dolls were fairly limited, and we were poor. 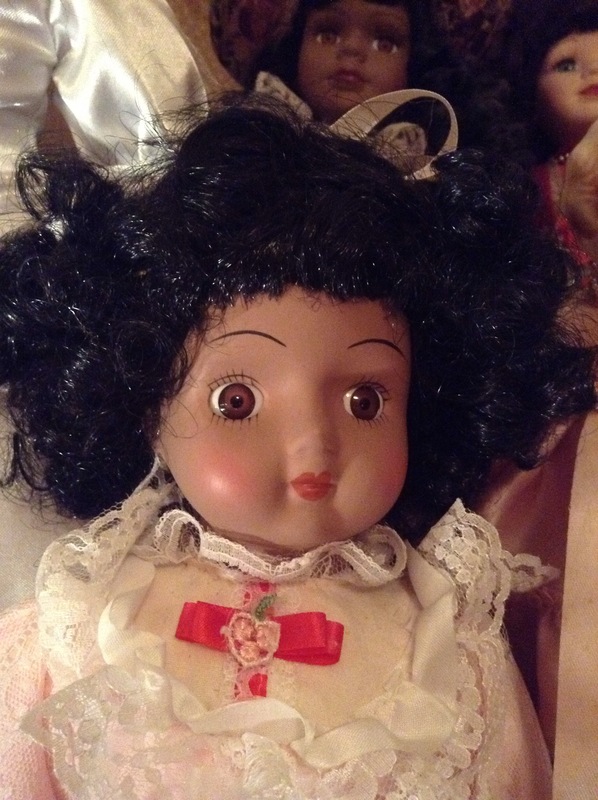 I never had a Cabbage Patch doll even though they came out when I was ten and everyone else had one. I didn’t get one because I have two younger sisters and my single because my dad ran out on us Mom couldn’t afford three Cabbage Patch dolls. 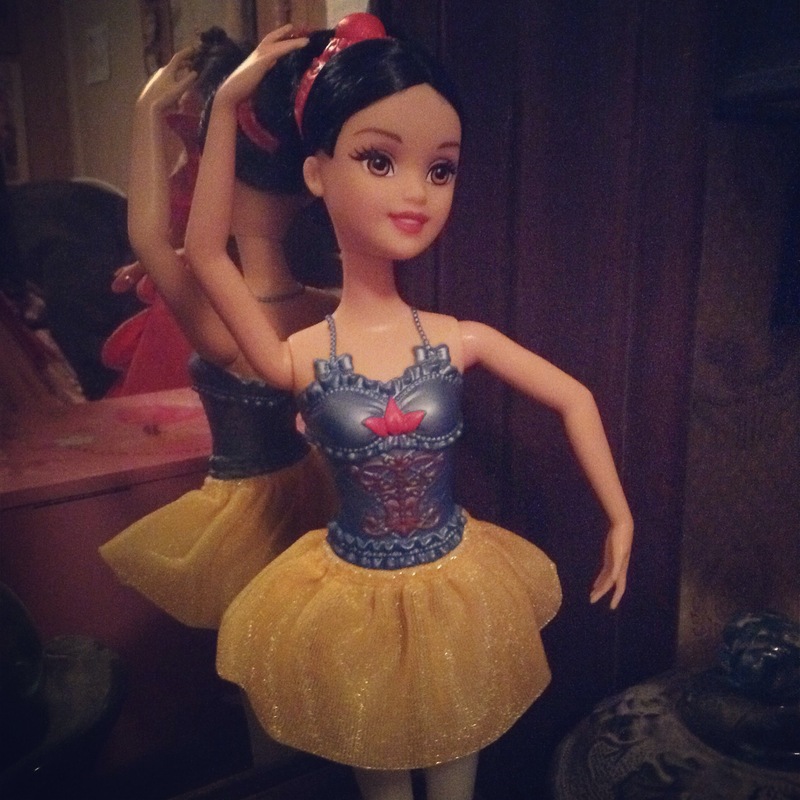 Because I cut out pictures of fancy collectible porcelain dolls from magazines because I knew I’d NEVER be able to have the real doll. 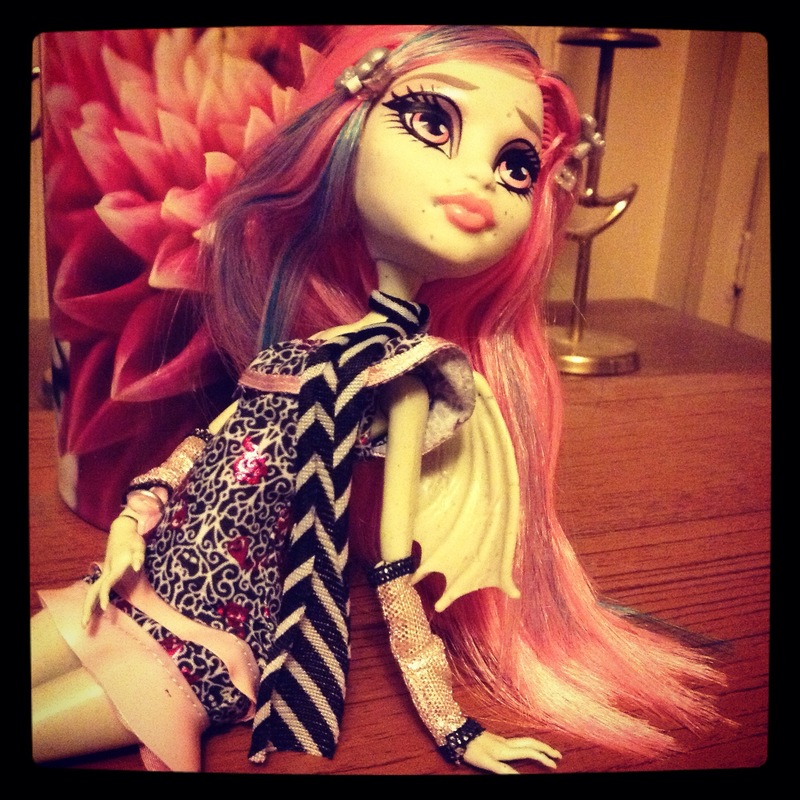 Because I would have been absolutely giddy with joy if someone handed me a Monster High doll when I was ten. 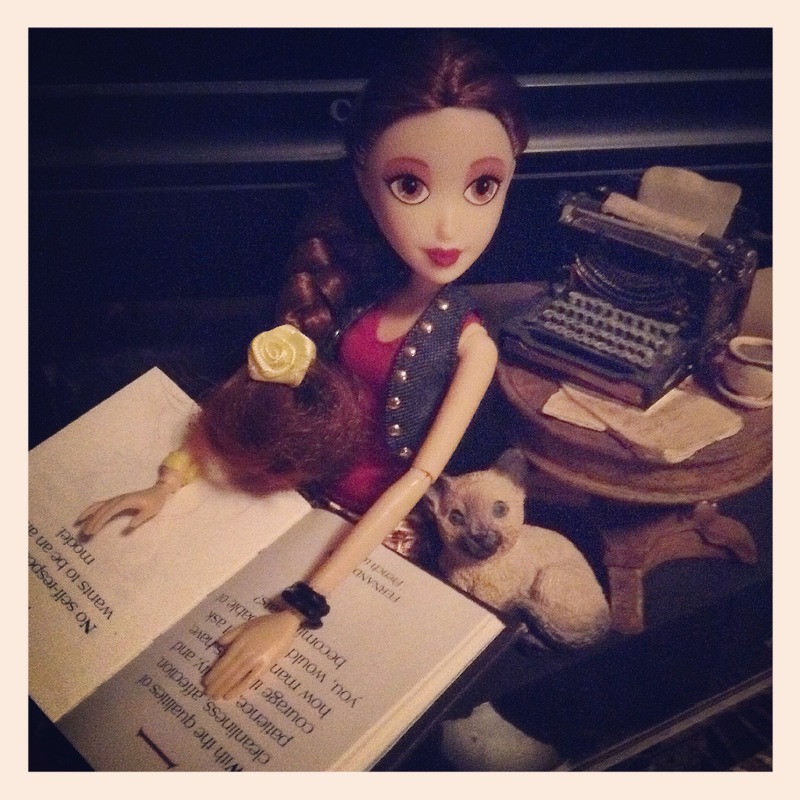 Why do you collect dolls?